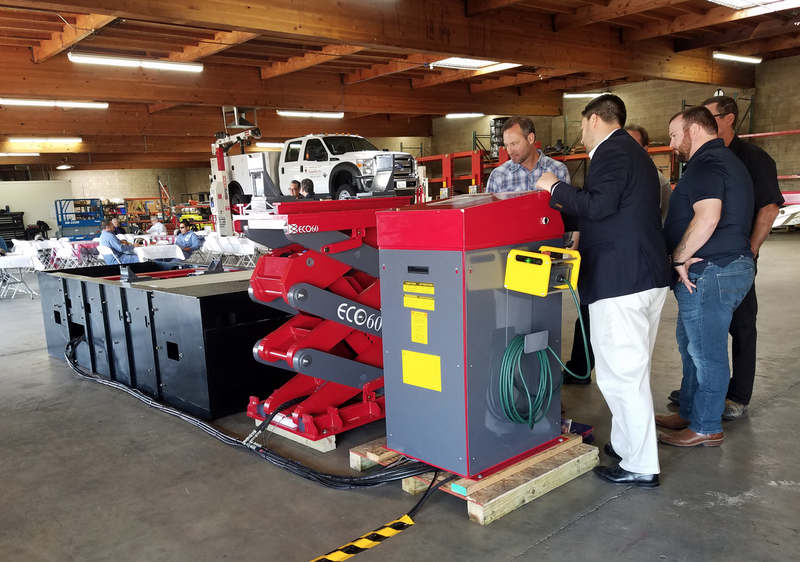 Southwest Lift & Equipment Inc., an exclusive Stertil-Koni distributor located in San Bernardino, CA, recently showcased the very latest in heavy-duty (HD) vehicle lifting technology for industry leaders during an education and safety forum. Highlighted at the event was the optional Continuous Recess moveable lifting unit in the DIAMONDLIFT, an industry first for piston-style lifts in North America. 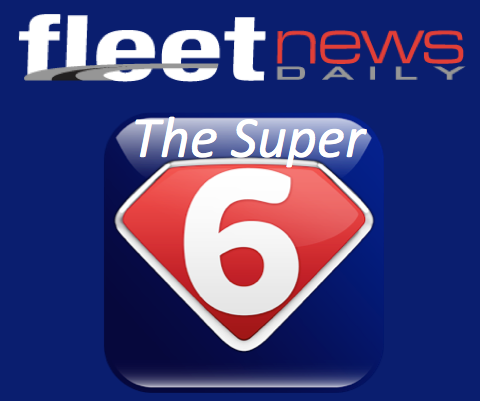 This option helps solve the challenge of safely and efficiently lifting many low-clearance, heavy-duty vehicles. The Continuous Recess unit allows the bolster to recess flush to the floor anywhere in the horizontal range of piston travel. The bolsters remain completely flush with the floor which facilitates lift set-up, minimizing the possibility of hitting the lift with the vehicle and reducing tripping hazards. SKYLIFT, a platform lift that provides a “clear floor” concept for the user with a true, vertical rise. Attendees also learned about the ebright Smart Control System, Stertil-Koni’s advanced fingertip touchscreen technology that displays real-time lift operation information and is available on all mobile lifts, ECOLIFT and DIAMONDLIFT. Southwest Lift & Equipment services the Southwestern region of the U.S. with Stertil-Koni lifting systems and is experienced in installations, and lift Inspections by ALI Certified Lift Inspectors. Stertil-Koni is the market leader in heavy duty vehicle lifts, notably bus lifts and truck lifts, and proudly serves municipalities, state agencies, school bus fleets, major corporations, the U.S. Military and more. Stertil-Koni’s breadth of products meets all ranges of lifting needs and includes portable lifts such as mobile column lifts, 2-post, 4-post, inground pistonlifts, platform lifts, and its axle-engaging, inground, scissor lift configuration, ECOLIFT. The company’s innovative, inground telescopic piston DIAMONDLIFT is now available with an optional Continuous Recess system, ideal for low clearance vehicles. Stertil-Koni USA is headquartered in Stevensville, Maryland with production facilities in Europe, The Netherlands, and in Streator, IL.